PLEASE NOTE OUR SELF CATERING HOUSES ARE CURRENTLY CLOSED AND UNDERGOING AN EXCITING REFURBISHMENT. THEY ARE DUE TO REOPEN IN APRIL 2019. 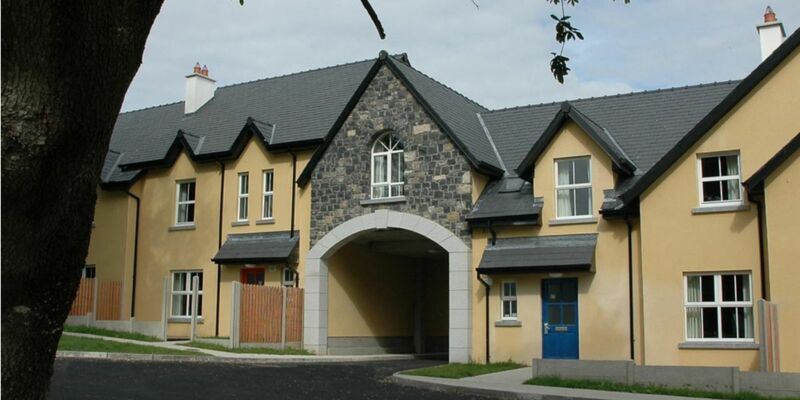 Enjoy " Home from Home" in the self-catering lodges at Dundrum House Hotel where you can choose from 6 two-bedroom apartments and 16 two and three-bedroom holiday homes. 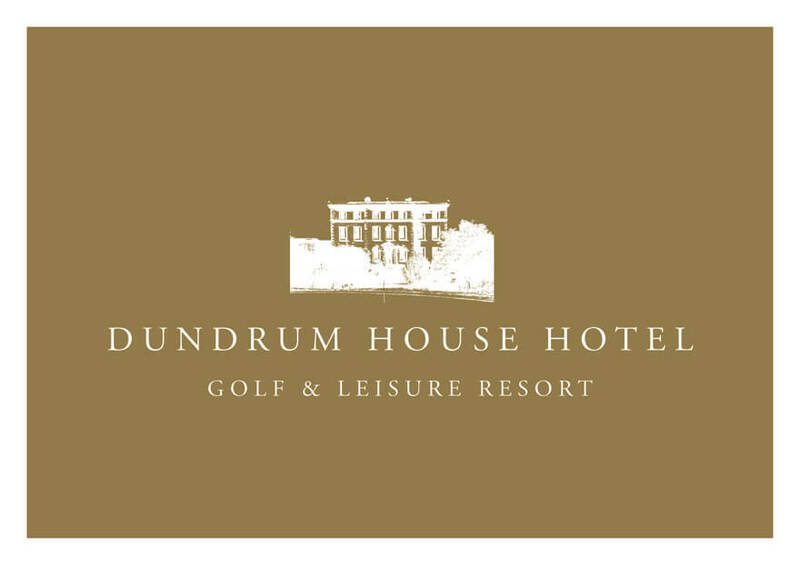 A championship golf course and a truly inviting Clubhouse Bar & Restaurant will enhance your stay in the Heart of Tipperary. While our Leisure Club & Swimming are currently closed for refurbishment, The Venue Clubhouse Bar & Restaurant is a casual setting where traditional wholesome food is served daily. Guests who wish to test their golfing skills will receive discounted green fees for our much sought after 18-hole championship course, designed by 1995 Ryder Cup hero, Philip Walton. Enjoy the space and privacy of a house for a fun filled family holiday, a relaxing short break or a challenging golf break. This may be self-catering but there is no need to cook every day of your stay! Why not avail of the Venue Clubhouse Bar and Restaurant for your dining experience. Open from 11am until late, it is a relaxing, casual location to enjoy a delicious coffee, light snack or a daytime or evening meal. They also serve a great Sunday Lunch Carvery each week. Alternatively, why not ask about “Take Out” options including Breakfast Platters and a Selection of Pizzas. Who knew it could be so easy?